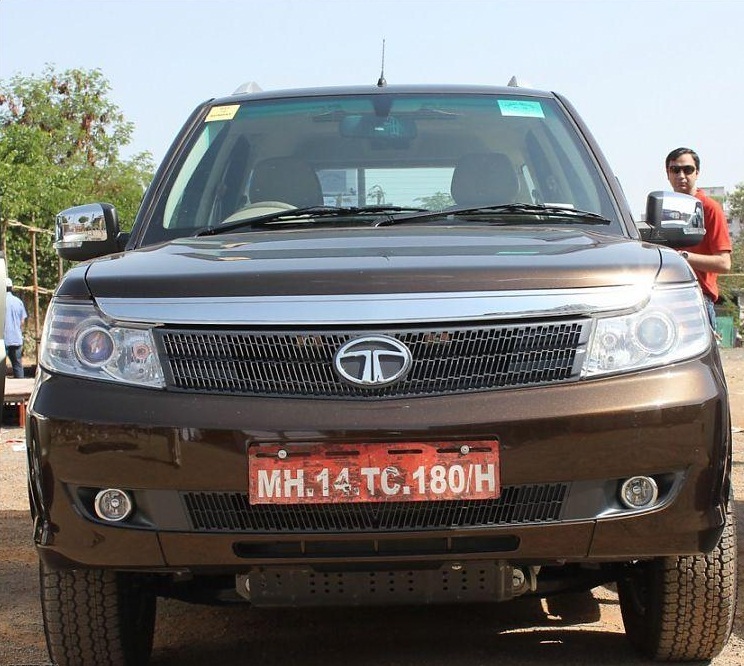 The Tata Safari gets it’s third face-lift and this time Tata names it Safari Storme. The Safari has always been admired for its bold looks and styling although it wasn’t fun to drive at all, it does have its own set of fans. 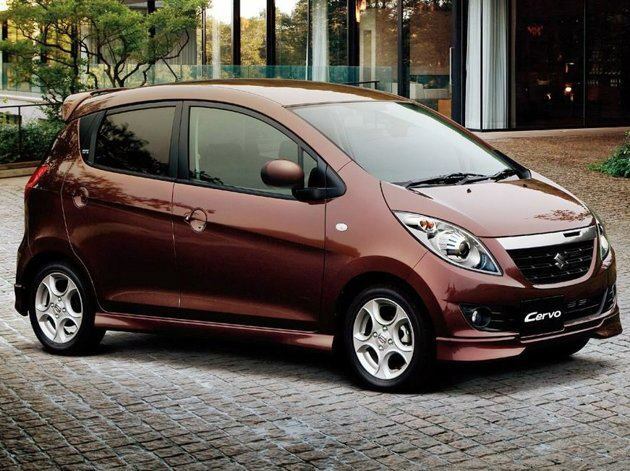 Even I’m a Safari fan and I really admire its looks and road presence. So, lets see what Tata has to offer with the new Safari Storme. 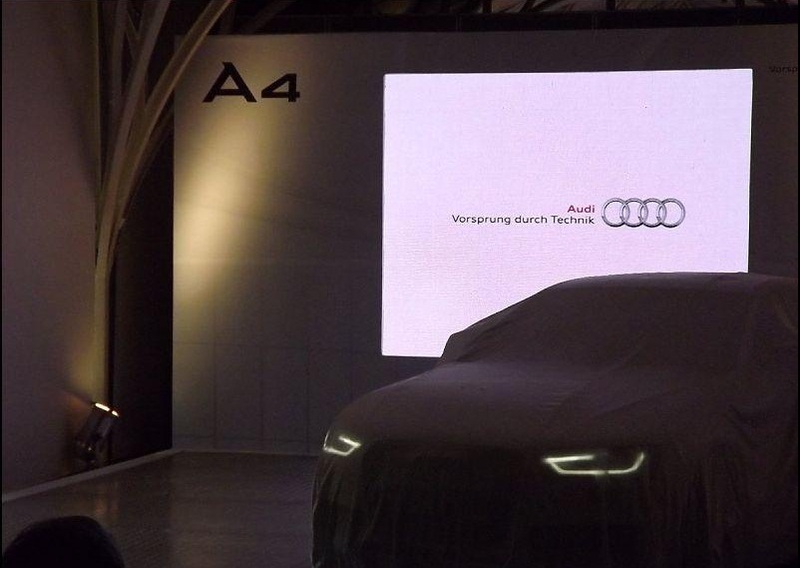 Audi recently launched the face lifted version of it’s A4 in New Delhi. The car is priced between 27.3 lakhs to 38 lakhs (ex-showroom Delhi) and Audi expects to increase its market share with the new A4. So, lets see what’s new about it. 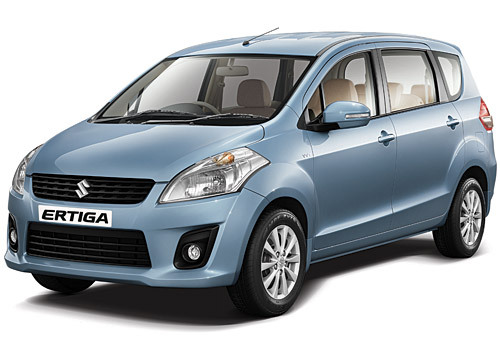 Maruti Ertiga, the latest release from the Maruti Camp did have an impressive launch and the initial response for the car seems to be good. 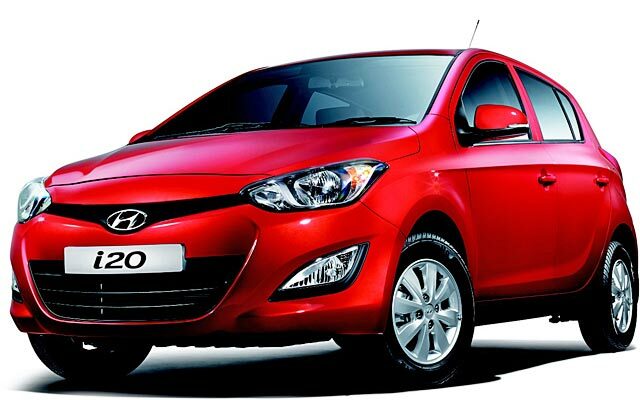 Lets get into the detailed revew to get to know more about this car. Defending Champion Casey Stoner from Repsol Honda team had secured pole at Portugal grand prix 2012.His fastest lap was 1:37.188 with a top speed of 334.1 km/hr.his Average speed was 333.4 km/hr. In second place was Dani pedrosa team mate of Casey Stoner with his fastest lap time of 1:37.201 and a time difference of 0.013 seconds.During Free practice 3 Dani Pedrosa was in 1 st place followed by Casey Stoner in second place with time difference of 0.012 seconds.The intense competition between the two team mates started in free practice 3 and continued in Qualifying practice this time with Casey Stoner in front. Finished in third place was Cal Crutchlow from Monster Yamaha Tech 3 with his fastest lap time of 1:37.289 and a time difference of 0.101 seconds. Jorge Lorenzo from Yamaha Factory Racing team and closest competitor of Casey Stoner in 2011 and also in 2012 finished in fourth place with fastest lap time of 1:37.466 and a time difference of 0.278 seconds. Ben Spies team mate of Jorge Lorenzo finished in fifth place with a time difference of 1:37.723 and a time difference of 0.535 seconds. Valentino Rossi had settled for 9 th position with time difference of 0.871 seconds. The fasest man on the track in terms of top speed was Hector Barbera with 335.9 km/hr top speed.He had competition for the spot of top speed from Casey Stoner in free practice session 3 but in Qualifying practice 3 he had no competition. The CRT bikes managed a top position of 12 by over taking Ducati satellite bike rider Karel Abraham. 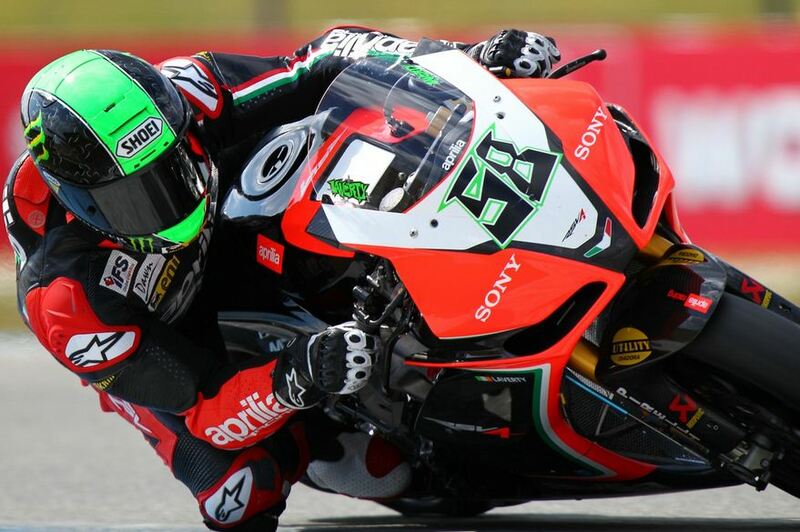 Eugene Laverty from Aprilia Racing team riding on Aprilia RSV4 Factory finished in 1 st place at Monza Qualifying Practice session 2.His fastest lap time was 1:43.571 with top speed of 332.5 km/hr.He qualifies in 4 th place for super pole as his Qualifying practice 1 lap time was better than QP 2. Max Biaggi another Aprilia Racing team rider finished in third place with time difference of 0.085 seconds.He qualifies in 7 th position based on QP 1 results. Jonathan Rea from Honda World Super Bike team finished in fourth place with time difference of 0.094 seconds.The Competition was intense in the top 4 places. Ayrton Badovini BMW Motorrad Italia Goldbet team finished in 5 th place with time difference of 0.430 seconds. Defending Champion Carlos Checa from Althea Racing finished in 11 th position with time difference of 1.573 seconds.However he qualifies in 9 th position based on QP 1 results. Marco Melandri finished in 9 th position and qualifies in second place. Michel Fabrizio finished in 12 th position and qualifies in 1 st position for super pole. Tom Sykes from Kawasaki Racing team riding on Kawasai Ninja Zx-10R was the fastest during free practice session 2 at Monza.His fastest Lap time was 1:42.766 with top speed of 339.5 km/hr. In Second place was Max Biaggi from Aprilia Factory Racing team riding on his RSV4 Factory bike with fastest lap time of 1:43.337 and time difference of 0.571 seconds. Leon Haslam from BMW Motorrad Motorsport riding on BMW S1000RR finished in third place with fastest lap time of 1:44.502 and time difference of 1.736 seconds. Defending Champion Carlos Checa from Althea Racing riding on Ducati 1098R finished in 4 th position with time difference of 2.643 seconds. 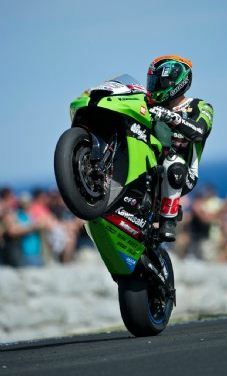 David Salom riding on Kawasaki Ninja ZX-10R finished in 5 th place with time difference of 3.097 seconds. Michel Fabrizio from BMW mOtorrad Iatlia GoldBet team riding on BMW S1000RR who finished in first place in Qualifying Pratice 1 finished in 7 th place during free practice 2. Marco Melandri from BMW Motorrad Motrsport riding on BMW S1000RR finished is 19 th position while in QUalifying practice 2 he finished in second place. Dani Pedrosa from Repsol Honda team riding on Honda RC213v finished in first place in free practice session 3 at Portugal GP 2012.His fastest lap time was 1:37.326 with 331.5 km/hr top speed.He is also the fastest man on the trac in terms of top speed with 332.9 km/hr. Defending Champion and team mate of Dani Pedrosa, Casey Stoner finished in second place.His fastest lap time was 1:37.338 with 331.6 km/hr average speed and 332.5 km/hr top speed.The time difference was 0.012 seconds. Finished in third place was Jorge Lorenzo from Yamaha Factory Racing riding on Yamaha M1 with fastest lap time of 1:37.680 with 327.7 km/hr average speed and 328.6 km/hr top speed.His time difference was 0.354 seconds. Monster Yamaha Tech 3 riders Cal Crutchlow and Andrea Dovizioso with Satellite Yamaha M1 finished in 4 th and 5 th place respectively. Valentino Rossi finished in third place with time difference of 1.117 seconds. Ben Spies from Yamaha team finished in 8 th position and Nicky Hayden from Ducati team finished in 9 th position. The two satellite Ducati bike riders Hector Barbera and Karel Abraham finished in 11 th and 14 th position respectively. 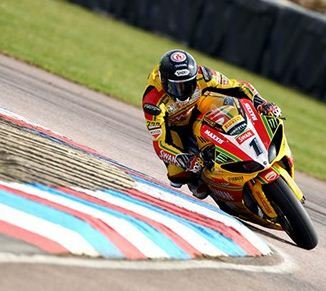 The Satellite Honda bike riders Alvaro Batista and Stefan Bradl finished in 6 th and 10 th position respectively. The CRT bikes best position started from 12 with Randy De Puniet. The top speed and performance of the Honda RC213V bike is improving through out the season for the factory riders but for the Satellite bikes the results are not healthy. For Yamaha the inconsistency of Ben Spies at time is the only problem other than that their satellite bike riders are finishing the race in top 5 and another factory rider Jorge Lorenzo is having a podium finish.